This morning, we had to leave the luxury of the Ray home and head back up into the woods. 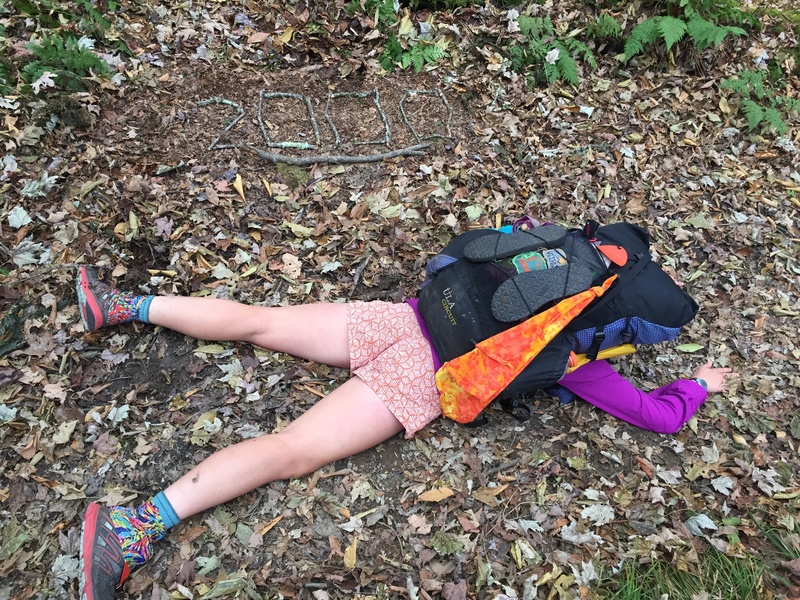 Since it was Halloween, I dressed up (or tried) as Grandma Gatewood, the first woman to thru hike the AT. She was famous for carrying all of her belongings in a laundry sack! 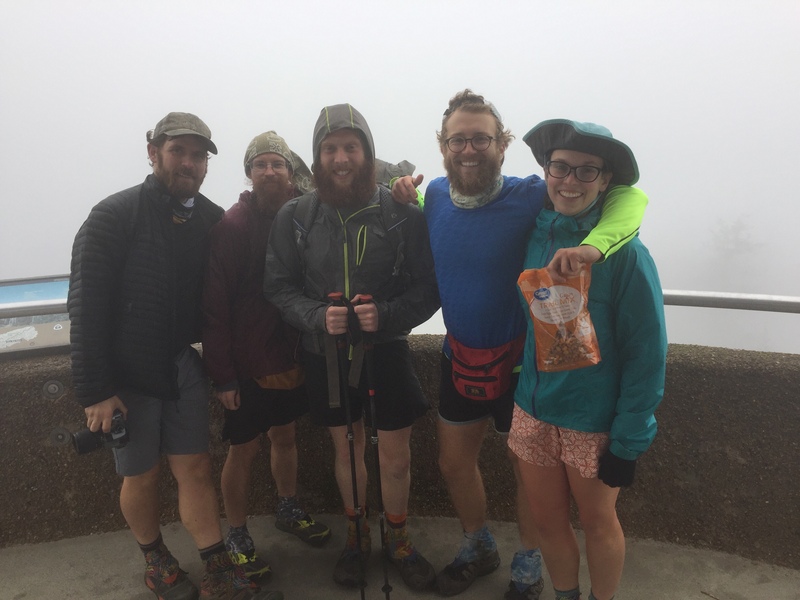 About 8 miles into our hike, we climbed into a cloud to top the highest point on the AT: Clingman’s Dome. It was so cold and windy that we spent only seconds in the observation tower; it’s all downhill from here, right? 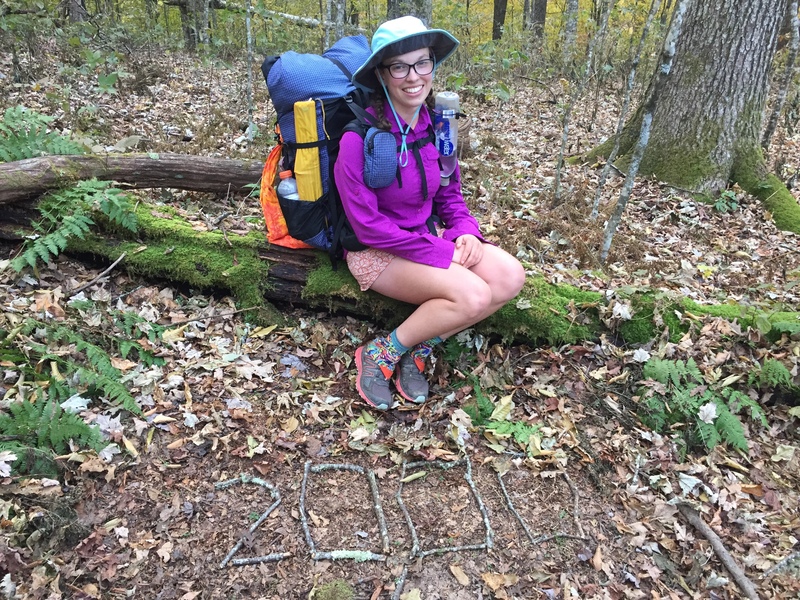 Later in the day, we passed a huge trail milestone: 2000 miles! I don’t think it’ll actually seem real until Springer, but this hike is almost over. Two thousand miles is a long way! What’s even better than growing numbers of miles completed? 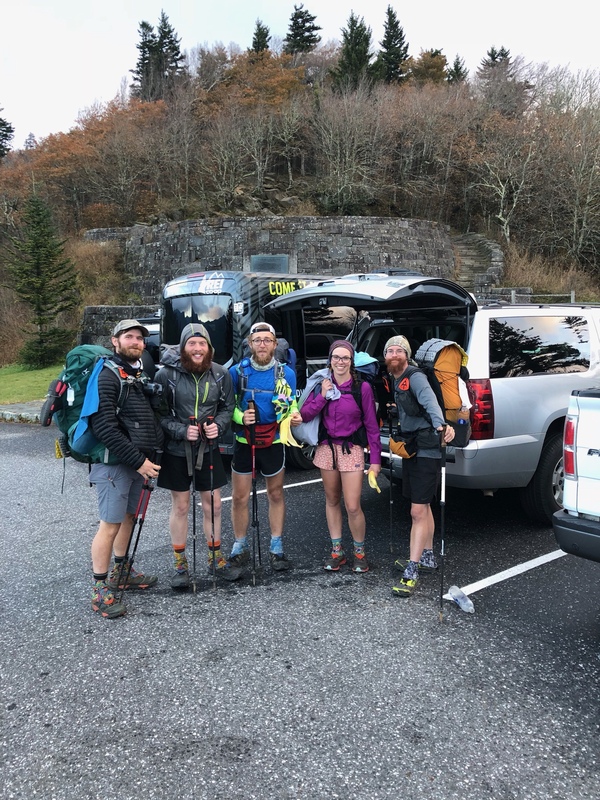 Growing numbers of hikers to hang out with! 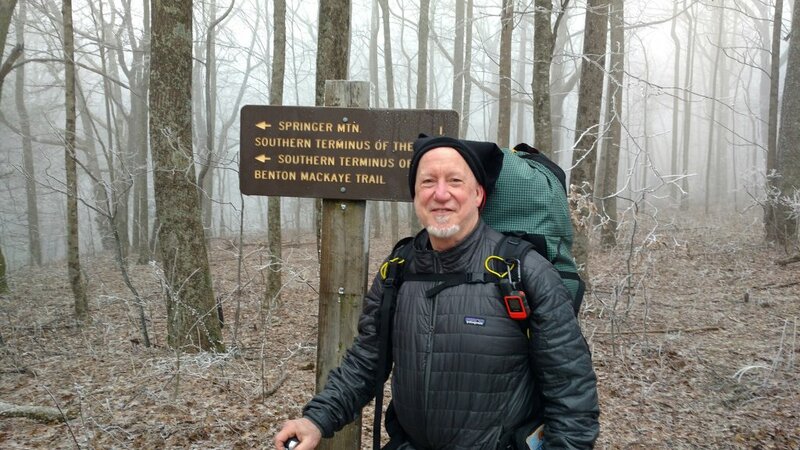 Thanks to some special trail magic by former chaplain Wildcat wrangling in hikers, I am now traveling with no less than 10 other SOBOs headed to Springer on the same day. 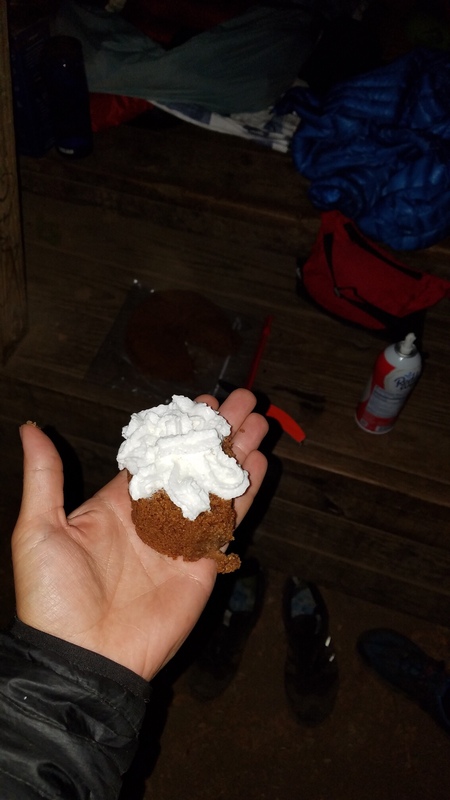 Thanks Wildcat for the gingerbread that started it all!